If you own a pet, you already know how difficult pet stain removal can be and how hard it is to bring effective odor control into the home. Those who own a cat or dog already know that urine stains can be a big problem on carpeting and rugs. Urine stains not only look unsightly, but they can also cause foul smells that no pet owner wants in the home. One thing to keep in mind is that the longer a stain is left untreated, the harder it will be to get it out completely. 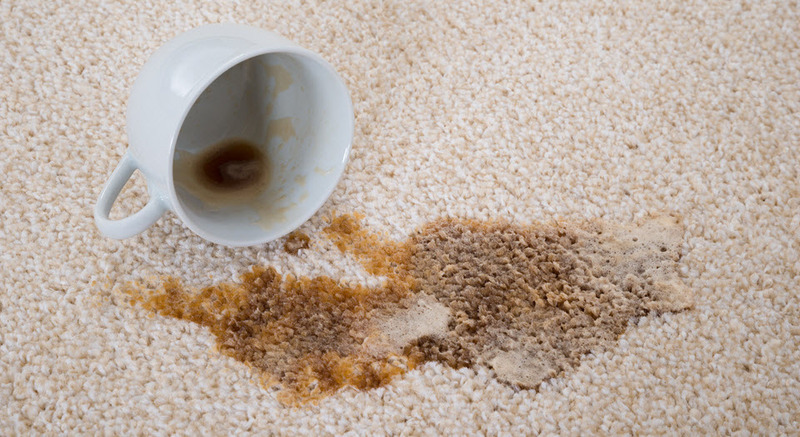 At Smart Choice Carpet, we know how to perform professional level pet stain removal from your carpets and rugs. It does not matter if the stain is from a cat or a dog, we can get rid of it for you. Our pet stain removal process is fast and effective, and much more affordable than many people think. We use only green cleaning products that are safe on your carpets and will not harm your pets or family. In addition, our safe, green products do not leave behind residues or strong smells. 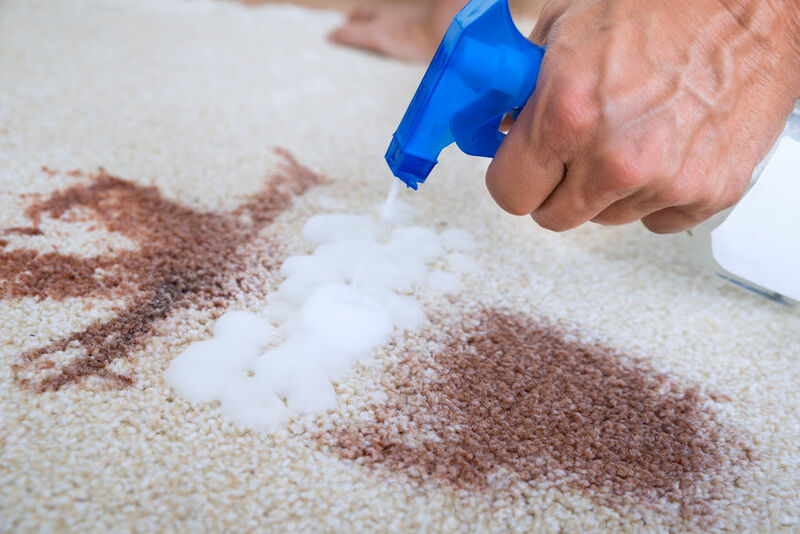 Our pet stain removal process is more effective than most of the products that you can buy at the store. Our products are safer to use and, as mentioned above, will not harm your cat or dog. If you need professional pet stain removal services, give us a call today. We will gladly explain our process and answer whatever questions you may have. Having a professional carpet cleaning performed is often a major “wow” moment for homeowners and business managers.